What is prayer? We all know that prayer is talking to God, but do we listen? Do we interact? Do we understand His heart? Are we actually connecting, or are we not? a solemn request addressed to God or some other object of worship. This description is not what prayer is. A true Christian did not write this definition! Prayer is yielding to God–connecting to Him. It’s communicating with your Creator in a relationship. Prayer is dynamic and powerful. It is the birthplace of your walk with God, and it is one of the ways you draw closer to Him. For many people, the first time you cry out to God might be in an emergency. You might not know what to say. Or you are in sorrow and ask God if He’s there. These prayers, if you are truly trying to connect to God for the first time, are real prayers and God is pleased that you are attempting to connect to Him. Until you are ready to submit your life to Christ, you will be floundering around like a fish out of water when praying. This is because until you are truly born again, you are not a child of God (John 3:3). You are an outsider trying to talk to a stranger. Before you are a Christian, your unrepented sin blocks you from God, and that sin has not been removed. The wrath of God abides on you (Ephesians 2:3). Sin is any action that is wrong or selfish. We have to recognize that we are sinners before we are able to cry out to God to save us from our sin. If our first cry to God is because of the anguish that other people’s sins have caused us, we are now able to see why sin is so despicable. Sin causes separation, damage, and destruction. You cannot truly commune with the Lord if you are not saved. Many people who think they are Christians are not actually connected to God (2 Corinthians 13:5). They don’t want to be ruled by God. They want to rule their own lives. True Christians have a supernatural love for other people and a softness in their eyes because God abides in them. When you are saved, God’s Holy Spirit then takes residence inside your body, and you are able to receive comfort from Him (2 Corinthians 1:3-4). If you are having trouble accessing God’s supernatural comfort, find a true Christian to pray over you, that you might experience His presence in your time of anguish. Do you have a real prayer life? 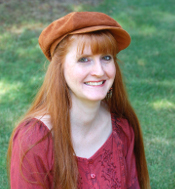 This entry was posted on Friday, January 8th, 2016 at 8:00 am	and is filed under Prayer. You can follow any responses to this entry through the RSS 2.0 feed. You can skip to the end and leave a response. Pinging is currently not allowed. Yes, we must be ready to listen to His still, small voice. We are often too rushed to listen to God. love this and yet I do believe that God listens to all. That is my only opinion. I understand there are many view points. Because God is omniscient, He knows all, so I understand what you are saying. However, He has promised not to hear (or heed) the prayers that come from an unrepented heart. Amen. It’s sad how many people claim His name, yet want no personal relationship with Him through the privilege of prayer. So few people have a robust prayer life. They spend very little time in prayer. Prayer is such a deep spiritual connection with God, it can be hard to really explain. 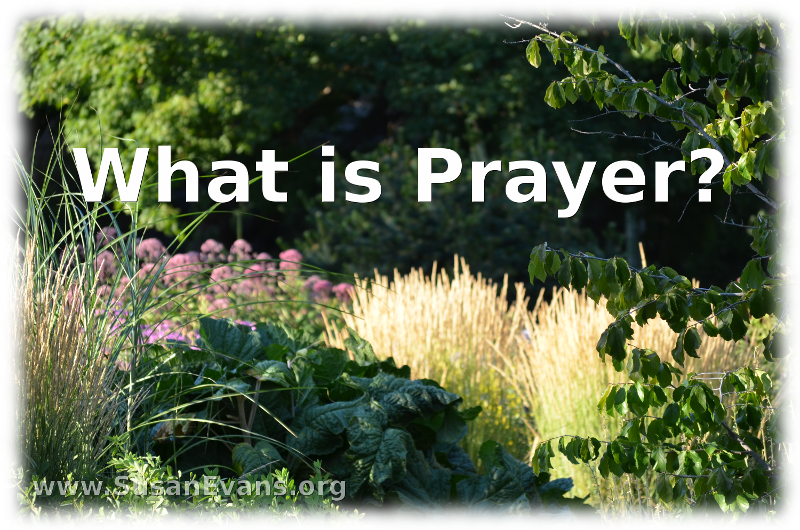 When trying to come up with a definition for prayer, I had to pray and think long and hard about it, because the dictionary definition wasn’t really correct and didn’t encapsulate the essence of prayer. If it is in our spirit that we receive God, then that also must be where we perceive Him. Good post on prayer. Thank you. Yes, we perceive Him in our spirit, which has been made new in Christ! Yes, we must always remember to take the time to listen. Prayer has been such a powerful connection to Christ in my life. I not only look forward to my daily talks with God, but try to make sure my children are encouraged to pray and build up their own relationship with our Lord. Wonderful post! Encouraging our children to pray is wonderful! We have to be connected to God first, like you said. We have to surrender ourselves and be humble in our prayers so that we can align ourselves with his will and be open to hearing how to change to be in line with it. Yes, aligning ourselves with His will is like abiding in the vine. I love that I can pray continually. There is always something to say thanks or ask. It’s good just to be in His presence. Pray without ceasing! I love staying in communion with God as much as possible.